Twitter wants to be able to share more information about the scope of the US government’s surveillance of Twitter users. Today it filed a lawsuit in federal court to lift the ban on what it can tell users in its transparency reports. The lawsuit contends that squelching what Twitter can say about surveillance requests is unconstitutional under the First Amendment. Currently Twitter is unable to even disclose the amount of FISA (Foreign Intelligence Surveillance Act) and NSL (national security letters) court orders received. A PDF of the filing with the U.S. District Court of Northern California is available here. Twitter and other technology companies including Google and Facebook, have been posting transparency reports of government requests of user data but have been hampered by the US government on what can actually be shared. Twitter is doing the right thing by challenging this tangled web of secrecy rules and gag orders. If these laws prohibit Twitter from disclosing basic information about government surveillance, then these laws violate the First Amendment. The Constitution doesn’t permit the government to impose so broad a prohibition on the publication of truthful speech about government conduct. 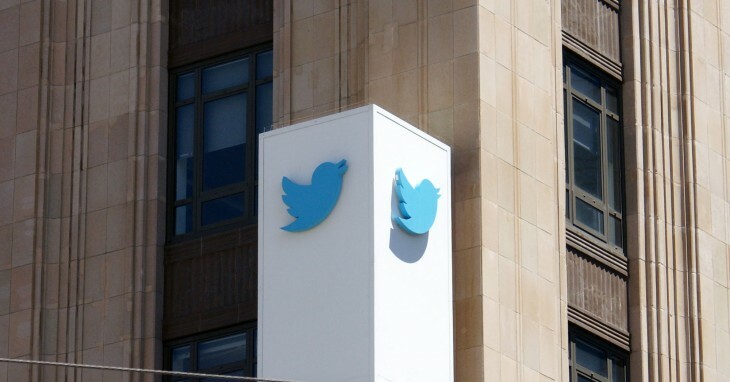 We hope that other technology companies will now follow Twitter’s lead. Technology companies have an obligation to protect their customers’ sensitive information against overbroad government surveillance, and to be candid with their customers about how their information is being used and shared.